I was going to call this entry “Finale” -- not to describe my last blog entry, but the title of the last CD piano album I will record, my fourth one over the years. However, on the good advice of an old friend who warned me never to say “never” (as I had said when I wrote about my penultimate CD, Music Makes Us) I’ve changed the title to Masters. Also, “Finale” sounds maudlin – and I don’t intend it as such whereas “Masters” is a better description of the composers I showcase in this latest CD. Nonetheless, I am fairly certain that this is my last recording as I've now covered most of my favorites as well as the different kinds of music I enjoy playing (although all fall under the “Great American Songbook” rubric). Masters is intended to "fill in" some of the blanks in my Broadway repertoire, having already included thirty four songs that were performed on Broadway in my previous CDs. The "missing" songs are by the composers I feel dwarf all, George Gershwin (with his lyricist, his brother Ira) Richard Rodgers (with Oscar Hammerstein) and Stephen Sondheim. Masters addresses that lacuna by including twenty-three other songs by these celebrated Broadway innovators. In an interview by PBS' Great Performances the daughter of Richard Rodgers, Mary Rodgers, related that "Noël Coward once said that Daddy just 'pissed melody. '” She also revealed that "Gershwin was a close friend. 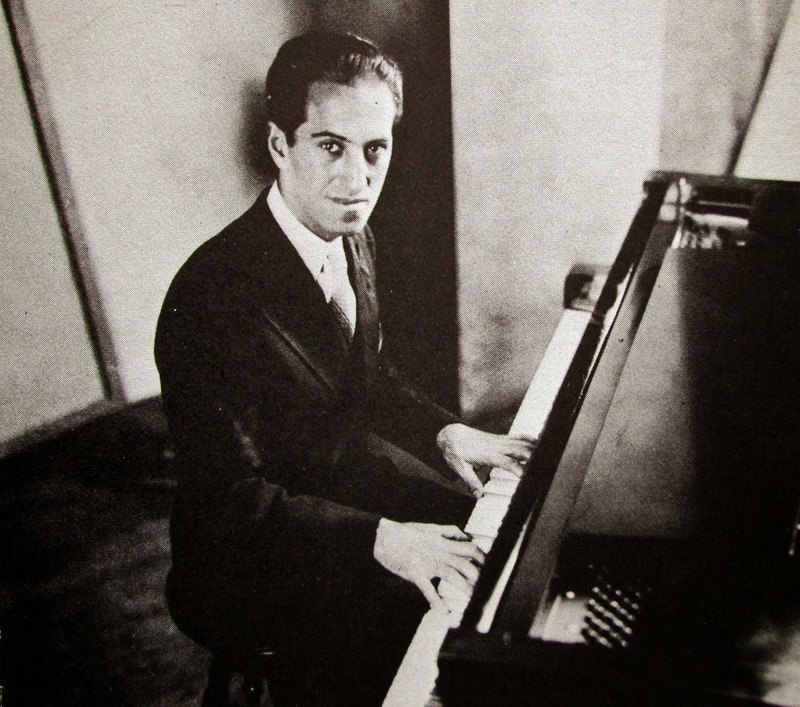 If he was ever jealous of anyone — and I don’t mean 'jealous' in any nasty or competitive way — it was Gershwin." No wonder, Gershwin wrote in all musical genres, Broadway being just one. (And some of the Gershwin songs in this CD were actually written for Hollywood, but written in the Broadway vein.) Who knows where he might have moved music if he hadn't suddenly died so young. 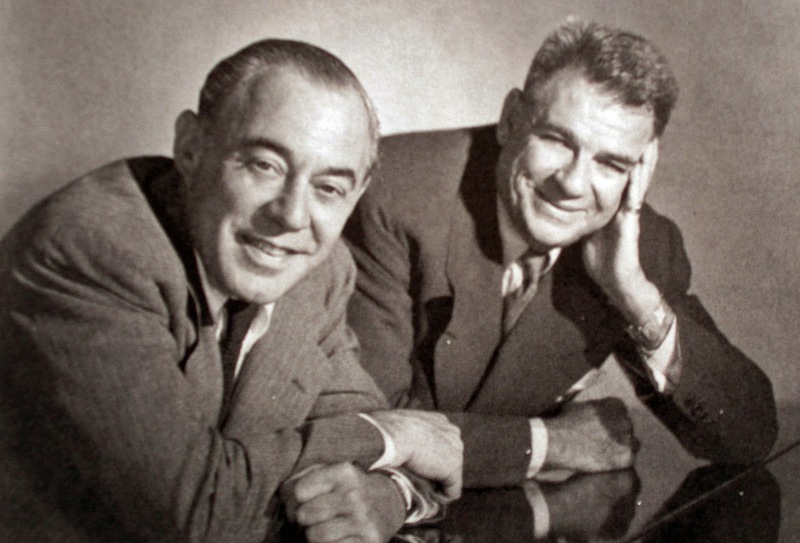 So there is continuity here -- Gershwin knew Rodgers & Hammerstein, and Hammerstein, the lyricist, was a mentor to Sondheim – who naturally began as one as well, but would go on to become a composer of intricate, urbane songs, as well as writing the lyrics. George Gershwin and Richard Rodgers always had a lyricist to rely on (although after Hammerstein died, Rodgers wrote his own lyrics for the show No Strings). 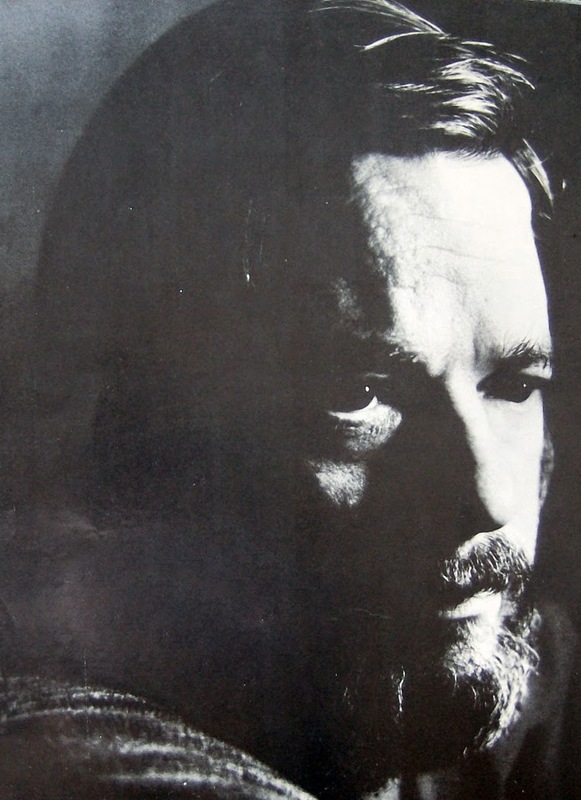 I should footnote that the music for the last song in the program, Maria, was written by Leonard Bernstein, although I include it here as Sondheim wrote the lyrics and I think his collaboration with Bernstein helped launch his long-time career. Sondheim is now the senior statesman of Broadway and I can't imagine anyone touching his legacy. There is another reason I decided to work on this album. This is the first year I've been without a regular “gig,” normally performing at retirement homes during the season. My contacts at previous intuitions had changed and my season started with adverse health news. I had other things on my mind. So, instead, I turned more inward, playing these songs and others, writing some fiction. . It is restricting, just so much time to play the piano, and having a studio recording session one has a tendency to practice these songs more, to the detriment of other piano music. I'm looking forward to no such responsibilities in the future (other than my “senior circuit” engagements) so I feel this will be my last such recording.